A total of 20 people died when a plane crashed in South Sudan with an Anglican bishop and four foreigners among the dead, officials said Monday, a day after the deadly accident. Hiking the death toll by one, regional spokesman Taban Abel Aguek said 20 people had been killed and only three survived when the small plane crashed into a lake near Yirol, a town in the centre of the country. "Among the dead, 16 are South Sudanese nationals while four are foreigners including the pilot and the co-pilot, who are Sudanese. One Ugandan and an Ethiopian... also died in the crash," Abel said. 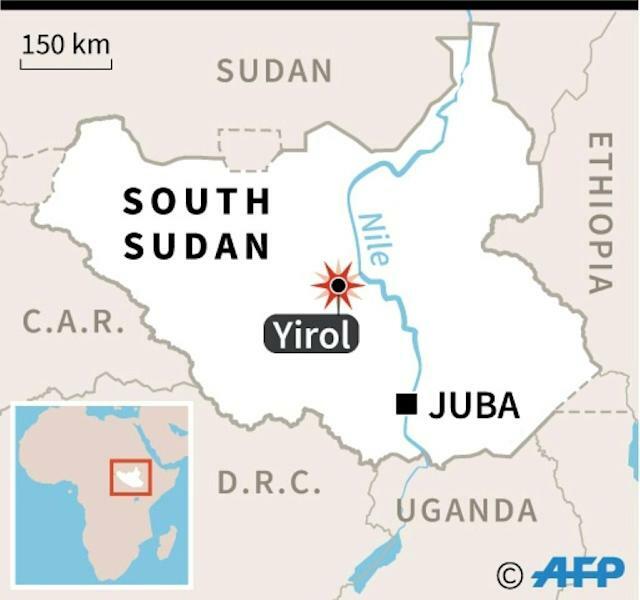 The Anglican Bishop of Yirol, Simon Adut, was among those killed as was a staff member of the South Sudanese Red Cross, while an Italian doctor and two children were among the survivors. The crash occurred in the morning as the plane was trying to land in foggy weather, Abel said with Radio Miraya posting images on its Twitter account of the twisted wreckage submerged in water. 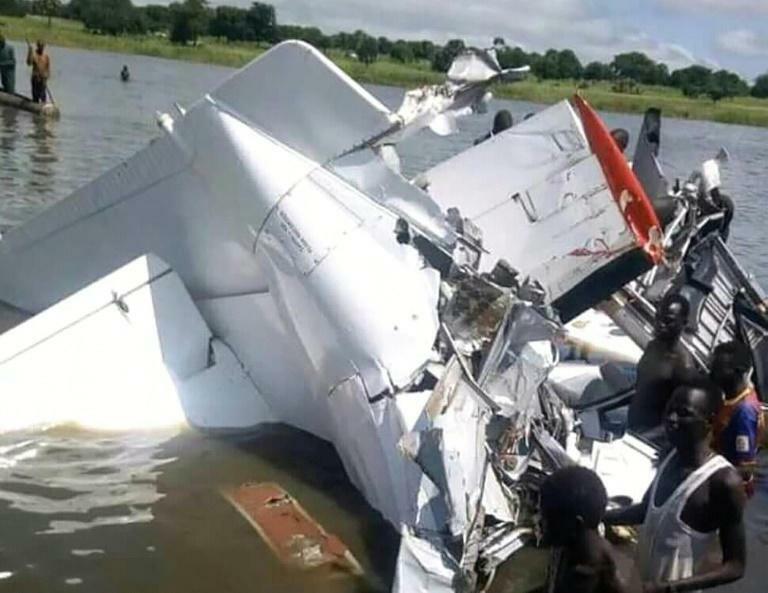 An official with the South Sudan Aviation Authority said an investigation was under way but that overloading and bad weather may have contributed to the accident. Officials said the plane was a 19-seater but it was not clear whether this included crew seats. Overloading of planes is common problem in South Sudan and may have contributed to a major crash in 2015 that killed 36 people.